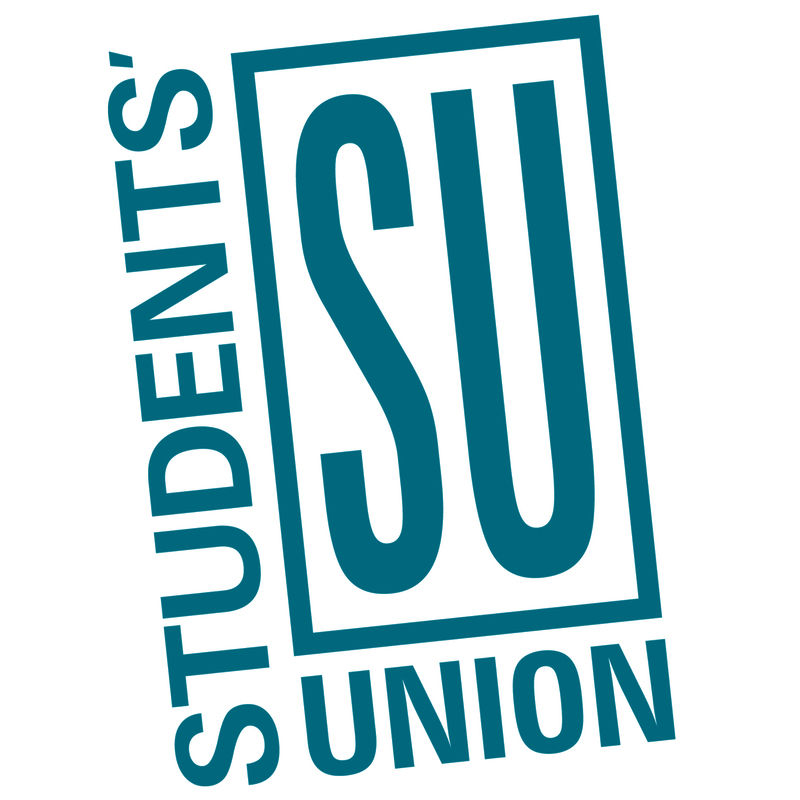 We don’t always like the Students’ Union election forums, so we decided to host our own. On March 2, the Gauntlet hosted the inaugural Great Students’ Union Presidential Debate in Cassio A/B in MacHall. The debate featured the three candidates hoping to lead the SU next year — Branden Cave, Graham Duff and Steeven Toor. The debate included opening statements from each candidate, questions from debate moderator and Gauntlet Editor-in-Chief Melanie Woods, rebuttals and audience questions. Roughly 70 people attended the event, which was also livestreamed on the Gauntlet’s Facebook and Twitter accounts. Cave kicked off proceedings by outlining his plans if elected. His platform focuses on protecting students’ past, present and future investment in MacHall, ensuring student spaces are prioritized as the University of Calgary addresses roughly $500 million in deferred maintenance, establishing a consultative task force and making sure voting booths are on campus for the upcoming Calgary municipal election. “My goal and my vision for next year is that it becomes a turning point on our campus and our Students’ Union and it really sets us up for success both next year and the years to come,” he said. The candidates faced a variety of questions. Photo by Sebastian Jarmula. Duff reiterated his four biggest platform points in his opening address — improving opportunities for student jobs and internships, finding a practical solution to the MacHall ownership dispute, implementing measures to simplify the SU’s budget and improving U of C student voter turnout for the upcoming municipal election. “We need to work with both the university administration from the president’s office, the provost and the deans to understand they value [student employment] the same way we do, and to make sure students understand the value so they are interested in applying for these programs,” Duff said. Toor highlighted his plan to create a “diversity fund” for innovative ideas to tackle discrimination on campus. He also mentioned how he plans to pursue student ownership of MacHall, roaming office hours and increasing student representation on the U of C Board of Governors’ standing committees. Moderator questions included what each candidate’s stance is on MacHall, what role they see the SU president having in Students’ Legislative Council, how each candidate would handle their policies not being accepted by the rest of the SU and what their favourite Gauntlet article is. Candidates were also allowed to criticize their opponents. Duff took the most combative approach throughout the debate. “I’m wondering what Steeven Toor has done specifically in his past that positively impacted diversity on campus and what he’s done to reach out to these communities,” he said. Toor responded by citing his involvement in organizing Langar Week — a Sikh custom of providing free food to those in need. Branden Cave, Graham Duff and Steeven Toor squared off in the debate. Photo by Justin Quaintance. On his criticism of Duff, Cave said he thought Duff had a lot in his platform that spilled into the responsibilities of other SU executives. “I think we need to be trusting of people we elect in the vice-president positions to make sure they do their jobs,” Cave said. Duff also took a shot at Cave’s approach to policy. He said as chair of the SU’s Policy Development and Review Committee (PDRC) this year, Cave did not take feedback from the rest of SLC into account when drafting a proposed policy change for verbal reporting. Questions from the audience included what individual initiative or project each candidate was most proud of achieving in the last year, if there is any platform point or idea they would “steal” from the other candidates, why current SU president Stephan Guscott should vote for them and what collaborative skills they possess to prevent conflict among the rest of the SU executive team. For the question related to what each candidate accomplished on campus in the last year, Toor touted his involvement in two U of C dean’s reviews and getting a campus improvement fund approved for the Foothills campus. “We got a campus improvement fund approved for an initiative on Foothills campus that puts peer mentors from senior years who mentor students in first and second-years,” Toor said. Audience questions also addressed candidates individually. Duff faced questions on how he would approach indigenization at the U of C and how he would approach student jobs. “Right now we have the indigenization strategy that’s currently on the table at the Board of Governors, I think this is a fantastic opportunity for the SU to take recommendations that are going on in that, along with recommendations from the Truth and Reconciliation Commission and consider those as leaders on campus,” Duff said, adding that awareness initiatives at primarily indigenous schools across Alberta could be another initiative. The debate concluded with each candidate discussing how they intend to make the campus for accessible for students with physical or mental disabilities. A full video of the debate is available on our Facebook page. 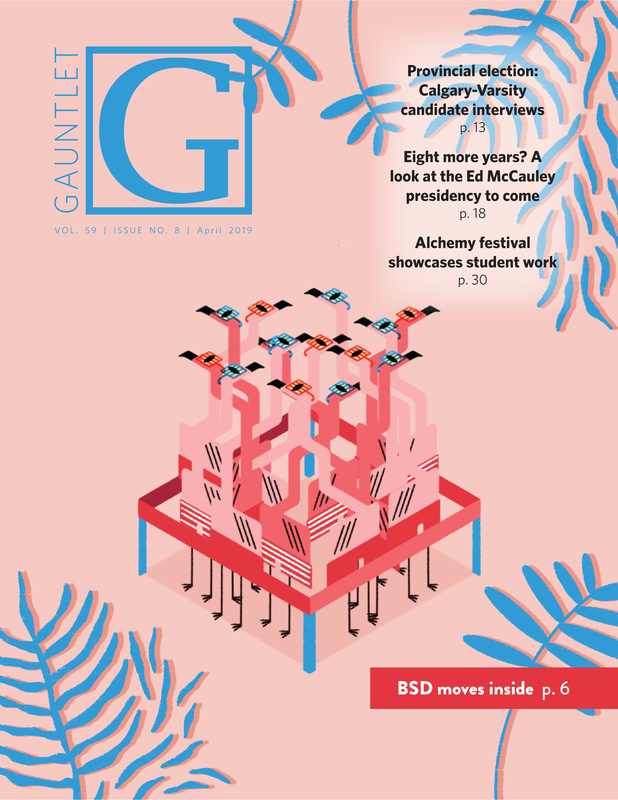 For the Gauntlet’s full SU election coverage, check out our supplement.